All that is good begins with a little SMILE. 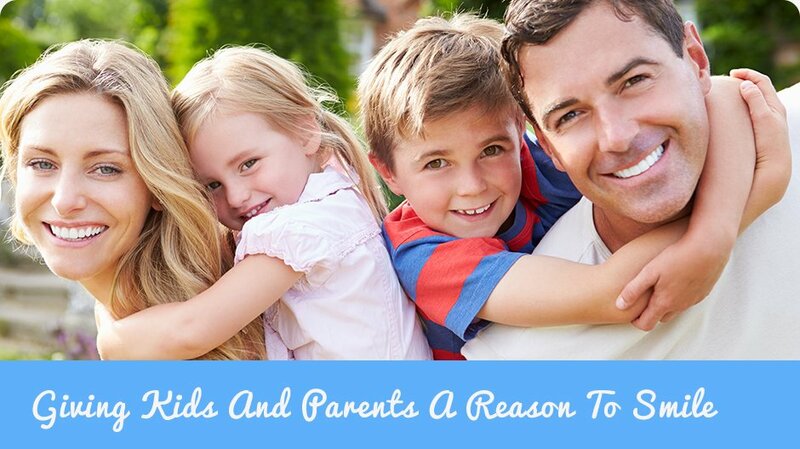 When you visit our office, your child's smile is our top priority. Our entire team is dedicated to providing them with the personalized, gentle care that they deserve. 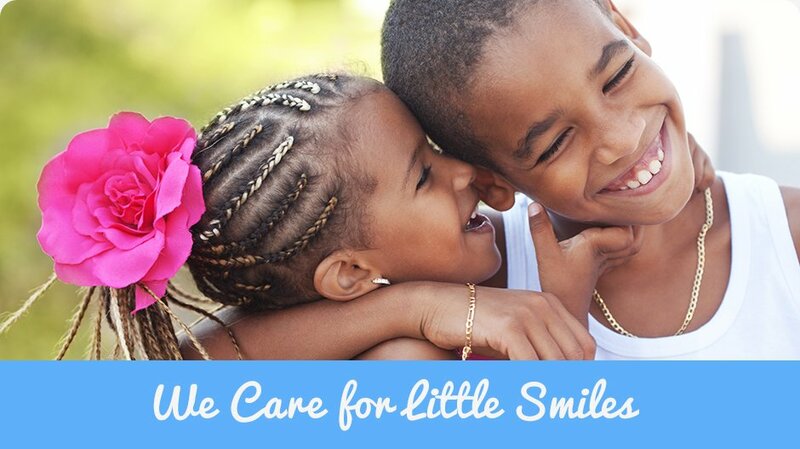 Part of our commitment to serving our little patients includes providing information that helps their parents to make more informed decisions about their oral health needs. This website is a resource we hope you’ll find both useful and interesting. 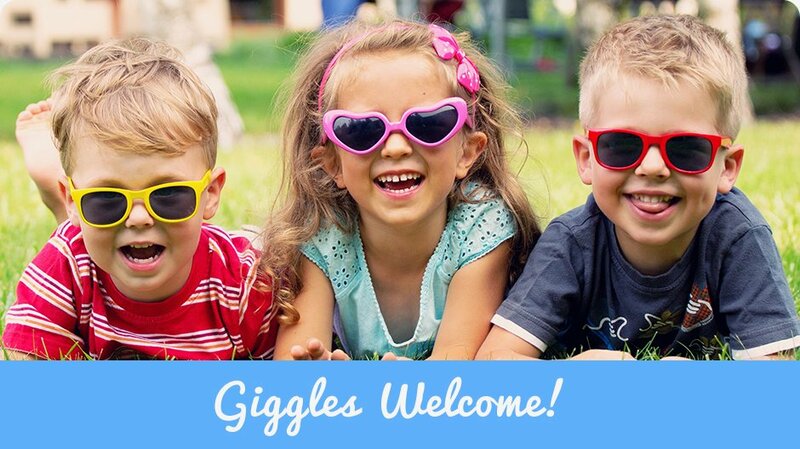 We genuinely hope this site is helpful to you in learning more about our practice, pediatric dental conditions and treatments, dental recommendations, and more.